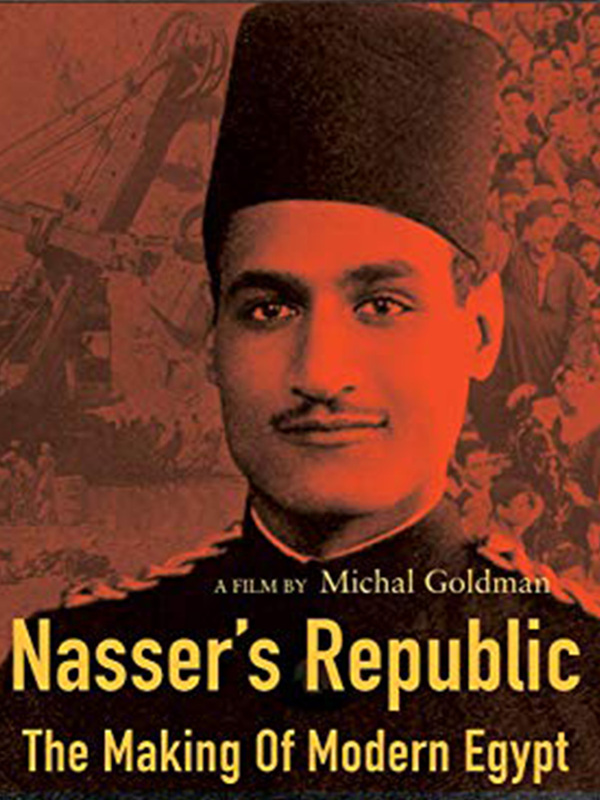 NASSER’S REPUBLIC: THE MAKING OF MODERN EGYPT is the first film for an American audience about Gamal Abdel Nasser, one of the Arab world’s most transformative leaders. In 1952, as an unknown young Egyptian colonel, Nasser led a coup that became a revolution. Over the next 18 years he challenged Western hegemony abroad, confronted Islamism at home, and faced deep divisions among the Arabs, emerging as a titanic figure, champion of Arab progress and African liberation. But what he could not offer was democracy; instead, he established the region’s first and much emulated military authoritarian regime. A man of enormous charisma and ambition, Nasser became caught in the coils of his own power, dying at 52 with many dreams unrealized. The Arab Spring and its aftermath are his legacy.